respond appropriately to traffic problems in real driving situations. 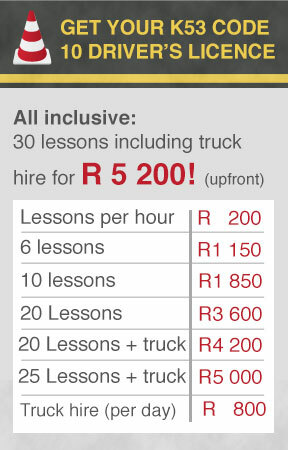 We will ensure you learn ALL the necessary skills to pass your driver’s licence. Our qualified instructors have many years of experience in helping learner drivers to pass FIRST TIME. 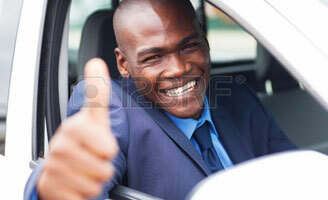 Furthermore, all our vehicles are comprehensively insured, so you have full peace of mind as you learn. The number of lessons you’ll need to prepare for the test is different for everyone. It will depend on your prior driving experience, how much you practice on your own between lessons, how quickly you can learn a new skill and also your level of confidence when driving. 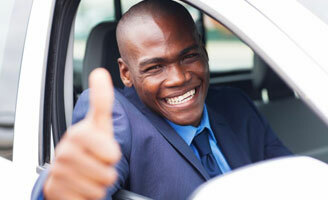 You will need to obtain your learner’s licence before enrolling for a driver’s licence. 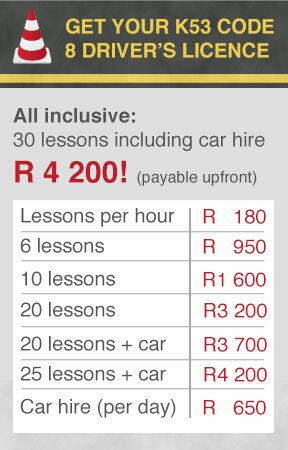 A learner’s licence permits you to practice your driving with an instructor on the public roads. meet the health requirements as specified on the application form. If you do not yet have a learners licence, Masanga Driving School can also assist you to prepare for the learner’s licence test.